Let's talk about healthy drinking. If you want to live long, then eat well and drink good. Always remember to stick to everything natural as much as possible. For instance, Apples for beverage. 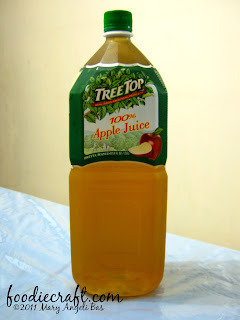 TreeTop Apple Juice is the juice that healthy drinkers should consider in line with Apples. The ultimate reason? TreeTop is made out of 100% fresh apples. The Apples used by TreeTop undergo pasteurization to make it more healthy. By pasteurization, I mean the apples are exposed to an elevated temperature for a period of time sufficient to destroy certain microorganisms, as those that can produce disease or cause spoilage or undesirable fermentation of food without radically altering taste or quality. TreeTop Apple Juice is contained in a plastic bottle with a green label looped at the upper part. It looks so earthly because the color of the drink is brown. Its taste is nothing less than apple. The sweetness- is truly apple. There is no other way to perfectly describe the taste than this line: It's apple but only in liquid form. 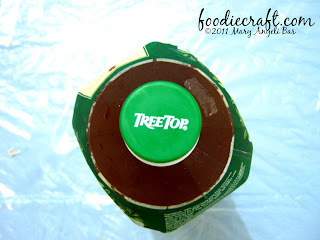 Tree Top is sweetened by nature. 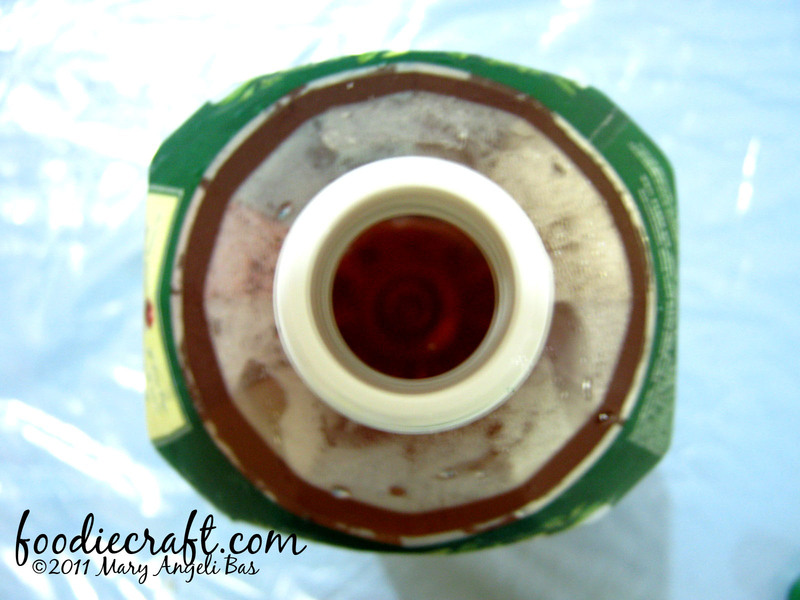 It has no added sugars, flavors or preservatives- just 100% pure apple juice. A bottle of this costs Php153.80. Top that on expensive imported health drinks! Apple juice is a healthy beverage to get refreshed.